Jessica Cocozza-Clack is the new Family Support Worker for Brecon & District Mind. I chatted to her this week to find out more about her role, which grew out of the popular Mums Matter programme. I work in and around Brecon offering support to pregnant mums and mums with children that need a little bit of extra support. My role was initially developed to work alongside the Brecon and District Mind Mums Matter Programme, an amazing 8 week course for mums with mild to moderate worries, anxieties and post-natal depression. As my role has developed, I now provide one on one support for mums that have attended the programme/are attending the programme. I also get referrals from the midwifery team, the health visiting team and the community mental health team for those mums that are experiencing poor perinatal mental health and just need extra support. My background is in women’s human rights and more recently I worked as a palliative care nurse. I am very passionate about communication and feel that if we all had a chance to say how we feel a bit more, in a safe and non-judgmental environment, we would all be a little happier. There is an increased acknowledgement about the equal importance of addressing mental health issues alongside physical health issues. I value the opportunity to do a job that reflects that growing understanding of how important our mental health is. What geographic area do you cover and where are you based? I am based in Brecon but can travel a bit further afield such as areas around Hay-on-Wye, Talgarth, Crickhowell and Sennybridge. I make home visits but also meet with mums at the Brecon and District Wellbeing Centre on Free Street in Brecon (behind Morrisons). Can mums self-refer and if so how? Absolutely! 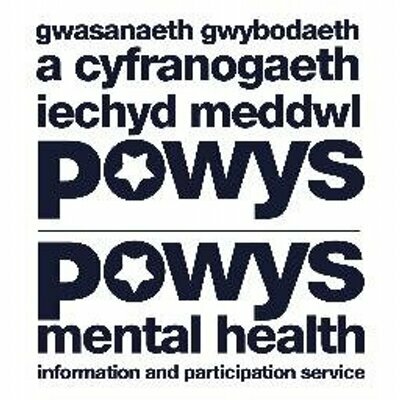 If mums come across my name and they need extra help, they can contact me for support via the Brecon and District Mind office. So far all my referrals have been from the midwifery team, the health visiting team, the community mental health team, from my colleagues at Mind and from the Mums Matter Programme, but I would welcome self-referrals. We run a fortnightly support group at the Job Centre in Brecon. 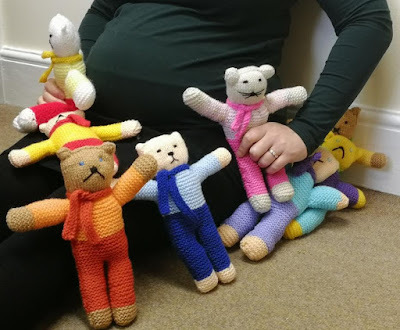 Some of the mums on the first Mums Matter course came up with the idea of having a mum and baby group with a focus on support. Both as a social meetup but also as a way of bridging the support gap once the mums had finished the course. After some amazing fundraising by the mums, ‘For Mums By Mums’ started in November 2018. We now meet every two weeks between 10am – 12noon, normally on Tuesdays, in a lovely warm room at the Job Centre. It is for all mums, including expectant mums with babies and toddlers up to 2 years. It is an opportunity to get together with other mums for peer support, tea/coffee, chit chat and cake! Tue 5th February, Tue 19th February, Mon 4th March, Tue 19th March, Tue 2nd April. What kind of things are mums struggling with? As I see mums antenatally as well as postnatally there are all sorts of things mums struggle with. Pregnancy is a major life event and as lovely as it can be, it can also be a difficult time. It can bring up past traumas from previous births, or past life traumas that haven’t been dealt with. Mums with young children can struggle with feeling isolated, managing societal expectations, juggling work and everyday life. Transition to parenthood can prove to be a big learning curve with no manual. If mums did not receive the support you offer what might happen to them? Sessions with me are really an opportunity for mums to offload and release stress or pressure, and also to help them find out what issues really matter to them. In identifying what matters, I am also then able to signpost to the relevant agency/organisation. Without accessing this extra support mums could be left feeling increased isolation, increased anxiety or worry, and also not be able to find out about practical solutions to problems. Is there any support for dads? During the mums matter programme there is a supporter session for dads and they have requested a programme for themselves. Debs the facilitator is now working in partnership with the local heath board to explore the options of co-producing a tailored programme with dads. It would be nice to have a magic wand and make people’s problems go away! Unfortunately, I don’t have one and sometimes it is hard to not be able to fix things. That said, it is amazing how an hour to offload can help people feel more positive and help people identify what issues are causing them problems and how to move forwards. It has been lovely to support mums as they have gone through Mums Matter. It has also been wonderful to help work through past issues that have been affecting mums, seeing them work through it and come out the other side. I like the opportunity I have to work with other agencies and organisations. I find it rewarding being part of a stronger, wider net that can stop people from falling through the gaps. So, if you work with mums that you think could do with some extra support please get in touch with us at Brecon and District Mind. When you’re not working how do you enjoy spending your time? I spend time with my family, love music, I enjoy walking and probably bake and eat too much cake! Many thanks to Jessica for telling us all about her new role. 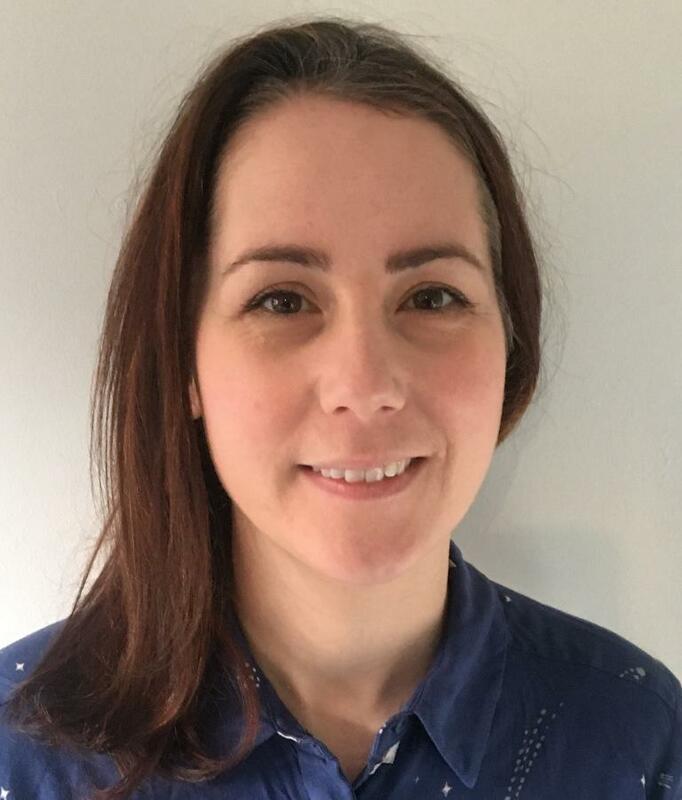 To find out more about her work contact Jessica by emailing jessica@breconmind.org.uk or ringing 07535 385 512.